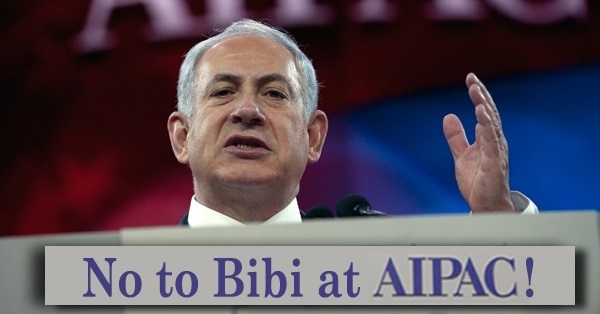 APN is a leading source of pro-Israel, pro-peace advocacy and activism. Through our Action Network, we mobilize tens of thousands of actions every year in support of peace, with actions targeting the U.S. government, Congress, Jewish organizations, the media, the Israeli embassy, and others. Join us in taking action to fight anti-peace policies and actions, and to urge elected officials to adopt policies that support the two-state solution. Join our Action Network and check this page regularly (actions are listed in chronological order, with the most recent at the top). Add your voice to the chorus of pro-Israel, pro-peace voices fighting to end the occupation and to secure a two-state solution! Israeli elections are over. Any hopes that we may have had for electoral change that would garner pro-peace leadership are dashed. Facing three indictments, Benjamin Netanyahu may soon leave the political scene. Meanwhile, we have a reinvigorated Netanyahu, backed by his political twin Donald Trump, pushed hard by his extreme right-wing coalition partners to deliver his campaign promise of West Bank annexation. Let’s not mince words, my friends: With Trump’s blessing, Netanyahu is on his way to officially, legally, establish an apartheid regime in the West Bank, and make it even harder for future Israeli leaders to make peace. 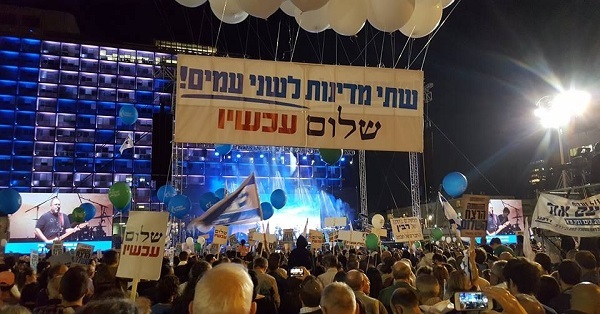 Let’s be clear: Yesterday’s elections have put Netanyahu and his allies on a faster, surer track to destroy Israel’s democracy and to further crush its ethos of equality, justice, and tolerance. For us, progressive Americans who care about Israel, today is a call to action. Today, we are redoubling our commitment to the cause of a democratic Israel that lives in peace and security with its neighbors and embodies the values we so strongly believe in. Benjamin Netanyahu has forged an alliance with racists. 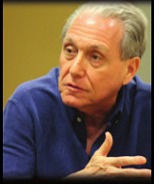 AIPAC should condemn him, not make him a featured speaker at its policy conference. In the midst of the longest government shutdown in US history, Senate Majority Leader Mitch McConnell has prioritized – and tried repeatedly to advance – a bill which attempts to distract from the shutdown by playing political football with Israel-related legislation. The bill, S.1, combines four pieces of Middle East-related legislation, including the highly problematic Combating BDS Act (CBA). Its purpose of the CBA is to encourage state and local governments to adopt legislation which penalizes companies and individual contractors that choose to boycott Israel and/or Israeli settlements in the West Bank. The ACLU has filed suits against this legislation in a number of states, resulting (so far) in injunctions issued by two federal district courts, which ruled that these state laws violate the constitutionally protected right to boycott. The legislation also conflates “Israel and Israeli-controlled territories,” attempting to blur the distinction between the two, legitimating Israeli settlements in the West Bank and securing them against protests. So far, Senator McConnell has attempted to advance S.1 three times. Undeterred by defeat, he has entered a motion for a fourth vote. As this fight continues, let’s show the legislators who voted against advancing S.1 that they have our support. Take action to thank your senators if they voted against advancing S.1 and the Combating BDS Act. And if your senators registered a pro-settlements/anti-free speech vote, take them to task for it. Tell Congress: Don't Sneak Legislation Restricting Boycotts and Criticism of Occupation into Must-Pass Spending Bill! Two pieces of controversial legislation may be inserted into a must-pass omnibus spending bill, virtually guaranteeing that they would become law without debate. Please contact your members of Congress to let them know that you oppose the Israel Anti-Boycott Act and the Anti-Semitism Awareness Act. The Israel Anti-Boycott Act (S.720 and H.R.1697), under the guise of preventing companies from joining boycotts of Israel promoted by international non-governmental organizations, intentionally blurs the distinction between Israel and the occupation. Under this bill, measures targeting West Bank settlements and the occupation would be regarded as targeting Israel. APN opposes the occupation and supports boycotting West Bank settlements. 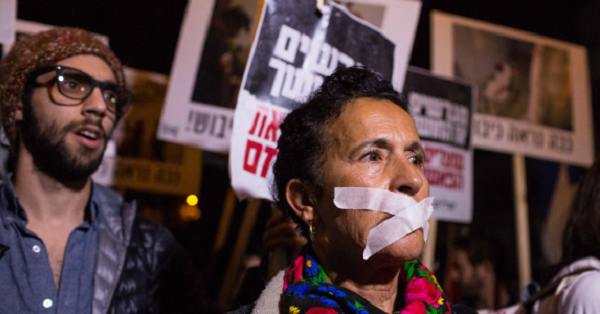 While opposing boycotts, divestment, and sanctions against Israel (BDS), APN believes that boycotts are a legitimate nonviolent expression of protest, which should not be criminalized. The Anti-Semitism Awareness Act (S.2940 and H.R.5924) would require the Department of Education to utilize a definition of anti-Semitism employed by the Department of State in assessing whether a school has violated Title VI of the Civil Rights Act by tolerating anti-Semitic harassment. That definition labels as anti-Semitism certain types of criticism of Israel and the occupation. The definition’s author opposes the ASAA, arguing that his definition was never intended for use on campuses as a means of censoring constitutionally protected free speech. Should it pass, the ASAA likely will have a chilling effect on speech related to Israel on college campuses. A new bill introduced in the Senate would block President Trump from launching an unnecessary war against Iran. 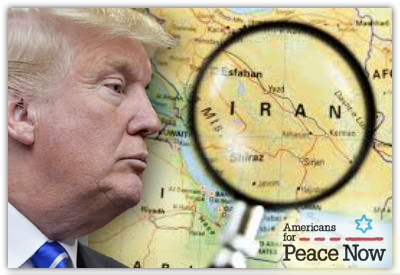 Introduced by Senator Tom Udall and enjoying bipartisan support, the Prevention of Unconstitutional War with Iran Act of 2018 draws on Congressional power of the purse and power to declare war in to constrain the Trump administration. 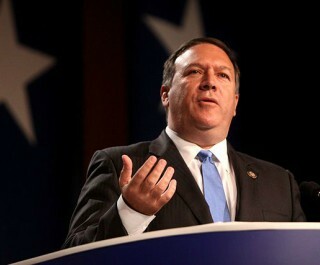 The legislation mandates that no funds may be used for military operations against Iran absent Congressional authorization for such operations or an imminent threat to the United States. Thank your Senators for signing the Prevention of Unconstitutional War with Iran Act, and encourage them to do so if they have not. The possibility that the Trump administration may launch an ill-advised American strike against Iran, reminiscent of the 2003 Iraq war, is real and dangerous. 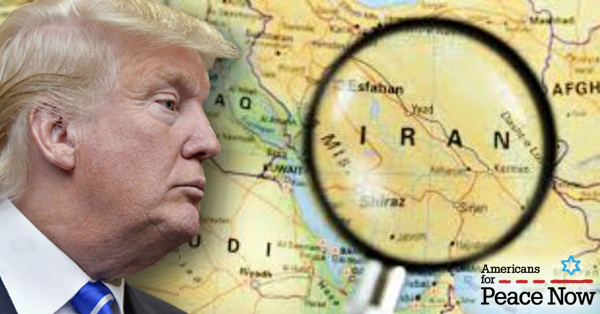 Trump has surrounded himself with Iran war hawks like National Security Advisor John Bolton and Secretary of State Mike Pompeo. At their counsel, the United States is now violating the Iran nuclear deal, which increases the likelihood of an unnecessary war. 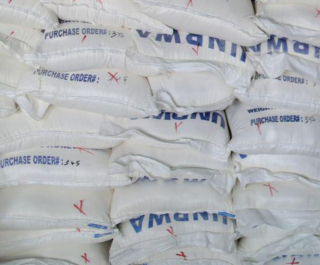 And Trump’s Twitter threats against Iran — for example, warning that Iran will “suffer consequences the likes of which few throughout history have ever suffered before” — increase the risk of miscalculation by both sides. Take action to thank you Senators if they have co-sponsored this bill. If they haven’t yet signed on, ask them to do so now. Thirty-four Senators and 112 House members recently released letters to the Trump administration calling on it to restore humanitarian funding to Palestinians, which President Trump has slashed in order to pressure the Palestinian leadership to acquiesce to his unannounced “peace plan.” As Israeli security officials have indicated, this funding is not only essential for Palestinians, it is also critically important for Israeli security. Did your elected officials sign? Tell them where you stand. People-to-people conflict mitigation programming which promotes coexistence, particularly among the next generation of Israelis and Palestinians. Congress allocated this funding because it serves the US national interest in a peaceful solution to the Israeli-Palestinian conflict. In the face of Trump’s outrageous decision to cancel all non-security-related funding that benefits Palestinians, Congress must speak out. Take action to thank your elected representatives if they signed these letters, or take them to task if they did not. 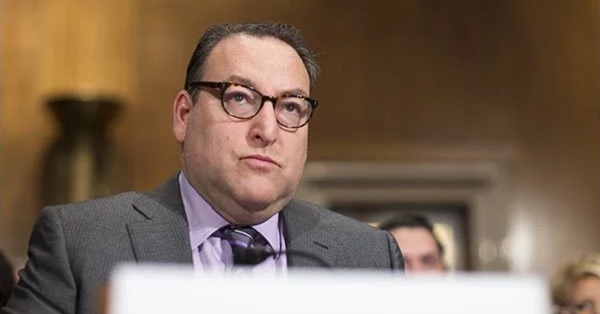 If confirmed as Assistant Secretary of Civil Rights in the Department of Education, Kenneth Marcus will be positioned to carry out his long-time mission to suppress speech critical of Israel on campuses by labeling it anti-Semitic. After securing Committee approval on a strictly party-line vote, consideration of the controversial nominee by the full Senate was delayed given the substantial number of Senators opposed to his confirmation. A vote on Marcus is now expected shortly. 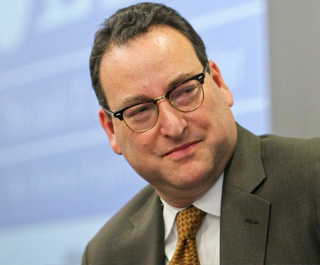 With this record of attempting to deter students from engaging in free speech, Kenneth Marcus is the wrong choice to be the lead official overseeing civil rights on American college campuses. Take action now to demand that your senators vote against his confirmation. 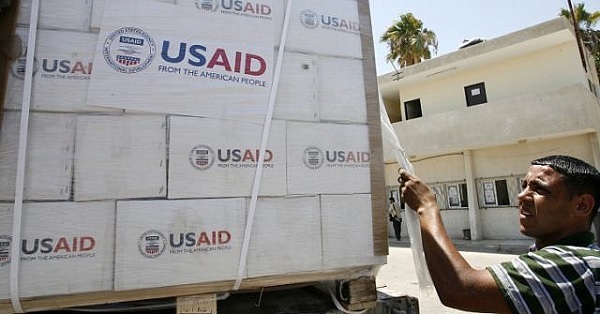 Urge your senators to sign the letter, being circulated by Senator Bernie Sanders, that calls for action by the Trump Administration to alleviate the humanitarian disaster in Gaza. The crisis in Gaza not only makes life virtually unlivable for the two million residents of the Gaza Strip; it also endangers Israeli security by creating a breeding ground for the radicalization of Gaza’s residents. 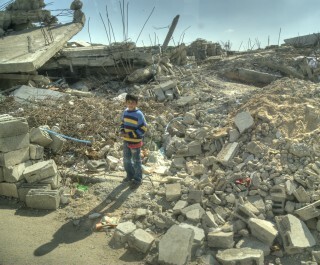 More than this is needed to address the situation in Gaza. In particular, Secretary Pompeo and the Trump Administration should take steps to bring about a political solution which would facilitate an end to the Israeli and Egyptian siege on Gaza. This letter is, at least, a positive and necessary step – and one that should be entirely uncontroversial. 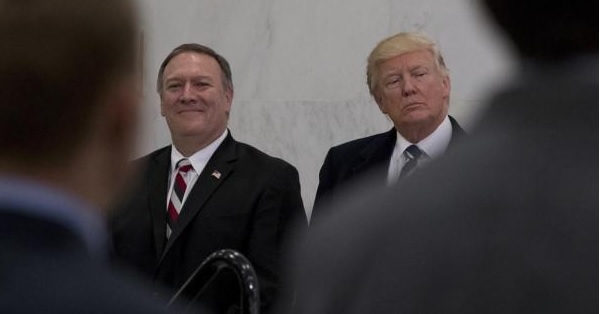 Yesterday, President Trump announced his choice of former Republican Congressman and current CIA director Mike Pompeo to be his nominee for Secretary of State. This is a potentially catastrophic decision that could lead the U.S. to war against Iran and threaten Israel’s national security. Pompeo is an ultra-hawk on Iran and fierce critic of the Iran nuclear deal. After Trump was elected in November 2016, Pompeo tweeted, "I look forward to rolling back this disastrous deal with the world's largest state sponsor of terrorism." He has used his post as CIA Director to push for the demise of the agreement, and we expect him to continue to do so as Secretary of State. This is despite the continued support for the deal from numerous U.S. and Israeli security figures. 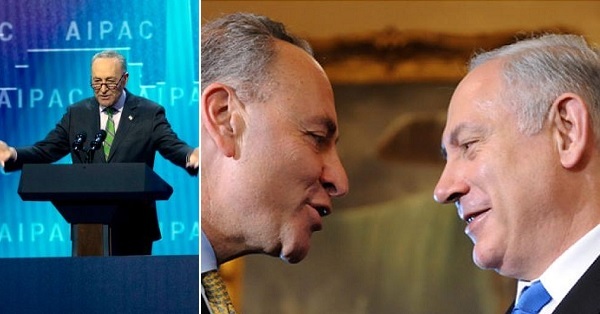 On March 5th, 2018, Senator Schumer stood before 18,000 AIPAC activists and told them what they wanted to hear: Israeli settlements in the West Bank are not an obstacle to peace. This ridiculous statement brought the AIPAC crowd to its feet, but it further damaged the cause of Israeli-Palestinian peace. 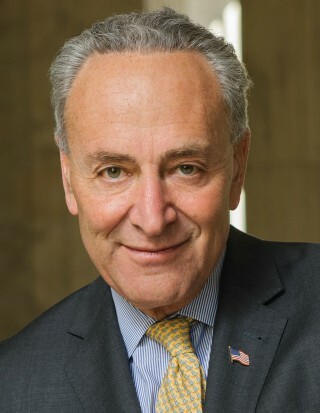 As a seasoned politician, Senator Schumer knows that settlements are a chief obstacle to peace. Settlements are not only an obstacle to a two-state peace solution for the Israeli-Palestinian conflict, they are a tool that extremists use to torpedo two-states. Yet he chose to misrepresent the facts and pander to AIPAC. Sign our petition! Ask Senator Schumer to tell the truth about the occupation, West Bank Settlements and Israeli-Palestinian peace.